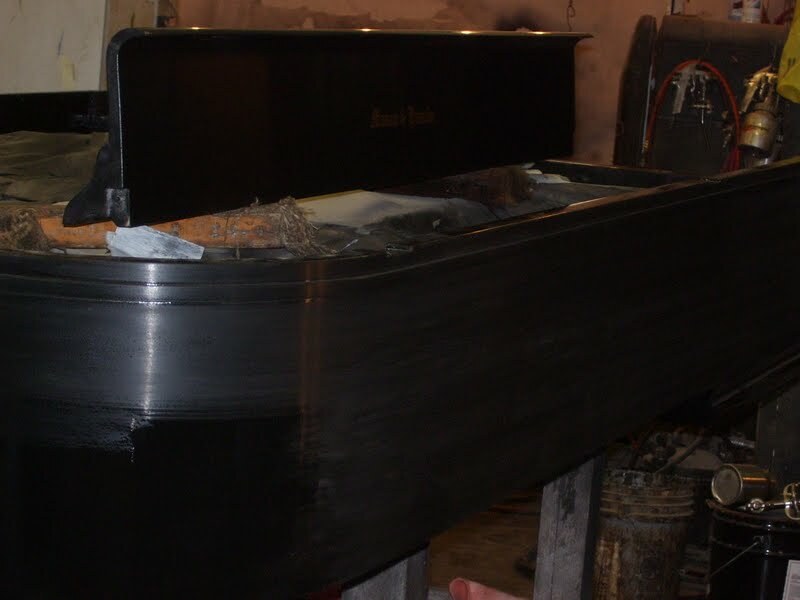 Expert piano repair, reconditioning, and restoration procedures can extend the life of your piano and bring it back to life. 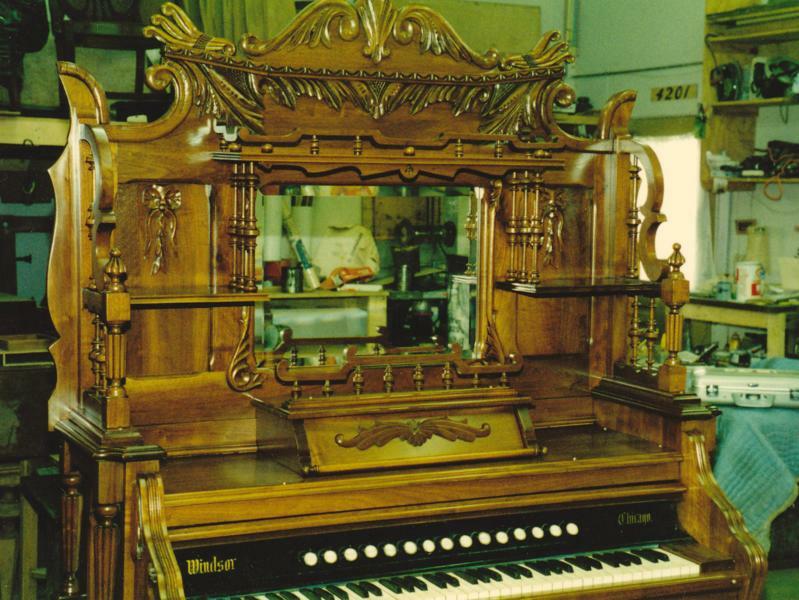 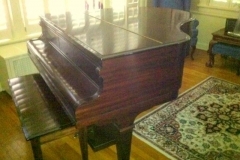 Pianos are not just musical instruments, nor are they just furniture. 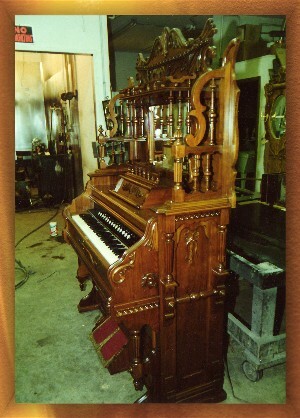 They can also be works of art. 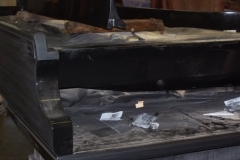 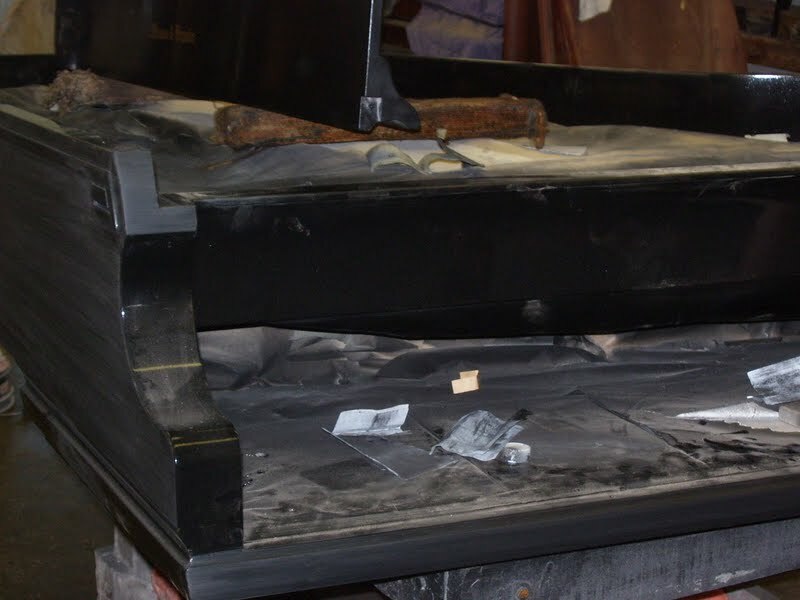 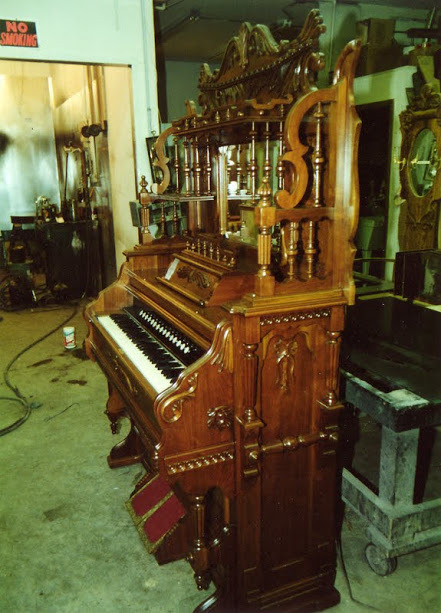 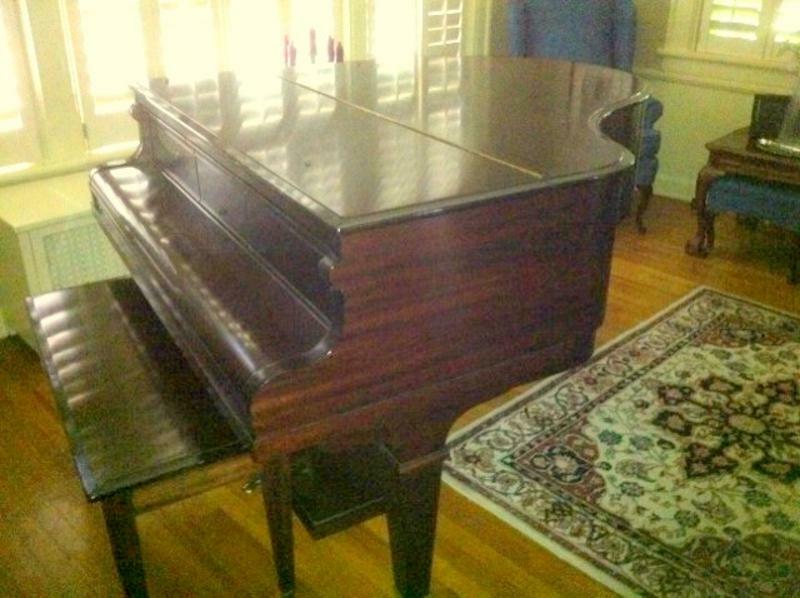 If a piano is damaged or has lost its finish, restoration to its original condition is possible. 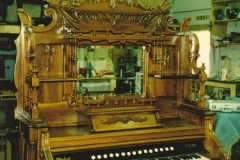 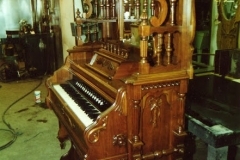 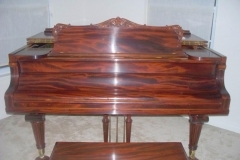 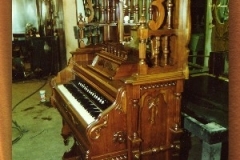 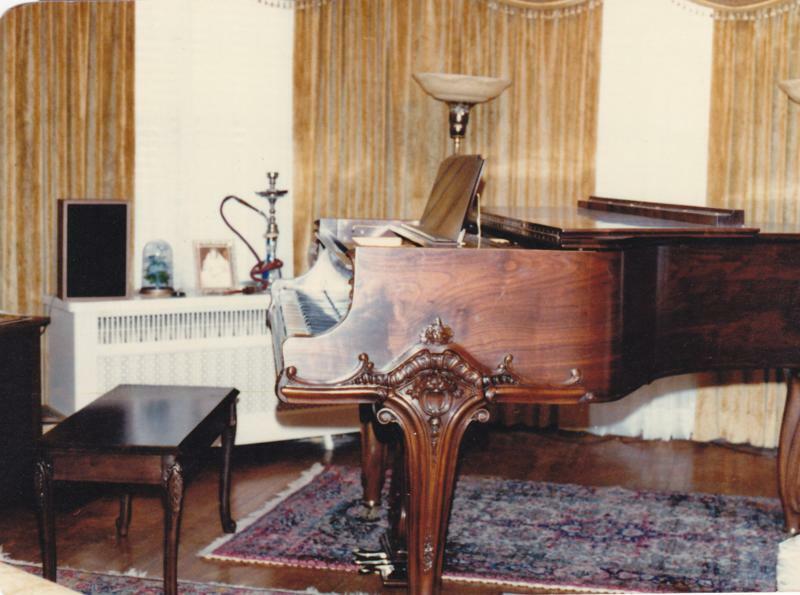 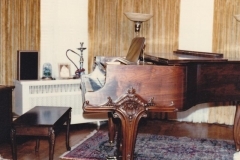 Gedminas and Sons has established and maintained an outstanding reputation in piano refinishing among piano manufacturers. 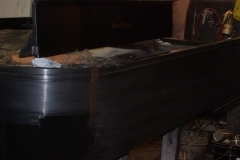 Each piece of the piano is hand rubbed to a satin finish. 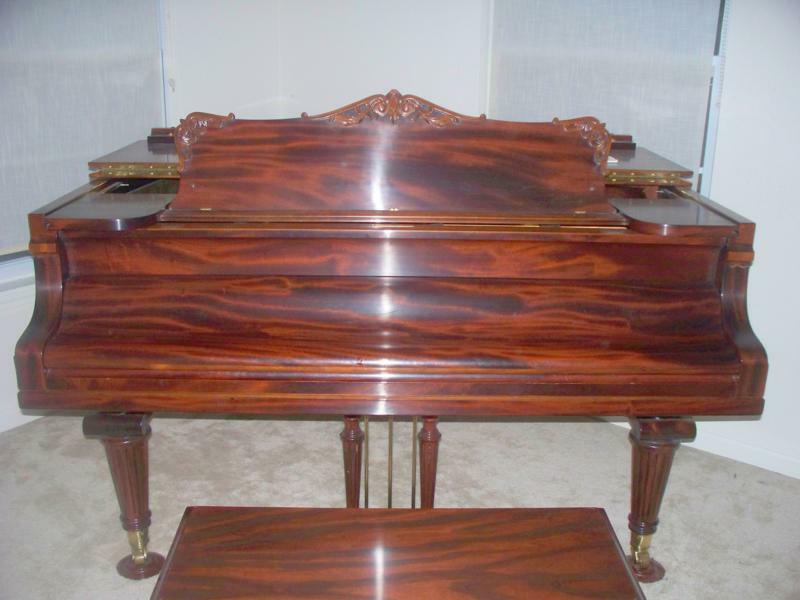 The close attention to detail and insistence on quality is apparent in the finished products.